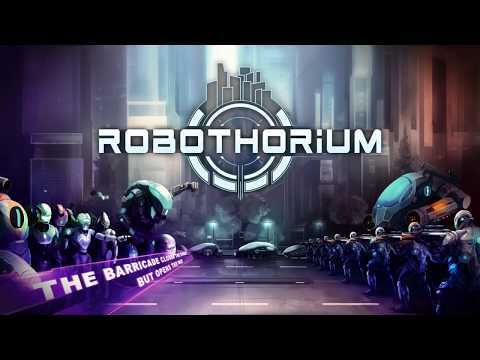 Robothorium is a thrilling futuristic turn-based sci-fi RPG, developed by France indie team, Goblinz Studio. It will also be present at Gamescom 2018 so expect to see a lot more coverage once the show starts. The game is set to be released on PC, Xbox One, PlayStation 4 and Nintendo Switch in Q1/March 2019.